Daily Bugle News Flash! 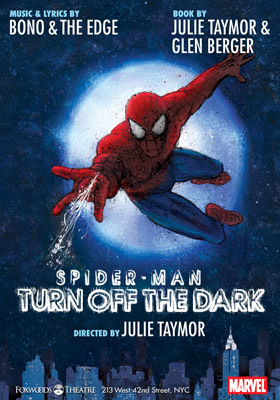 Spider-Man: Turn Off The Dark is not the best musical ever written. However, the venomous reviews and general bad press seem to be overshadowing the aspects that director Julie Taymor and her creative team have gotten right. 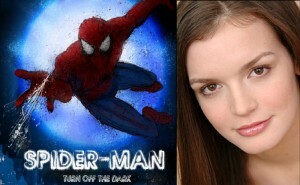 Here are five reasons why Spider-Man is worth the money. 1. Flying: This is the spectacle that the show rests on, and it is something to be seen. Aerial designers Scott Rogers and Jaque Paquin succeeded in making me feel like a little kid again, yearning for the ability to fly. I’m sure I wasn’t the only gaping-mouthed patron who was left insanely jealous of the actors that got to perform the aerial stunts. Despite very-visible cables (synthetic spider silk hasn’t been successfully manufactured in large quantities yet), Spidey and Green Goblin slingshot around the Foxwoods Theatre with shocking fluidity. They even reach every side of the two mezzanines, so that no audience block is left out of the action. What do you think, Rushers? How did Spider-Man sound to you after all the coverage from the first preview? Are you as crushed as I am that Scottsboro and Bloody Bloody are closing so prematurely? 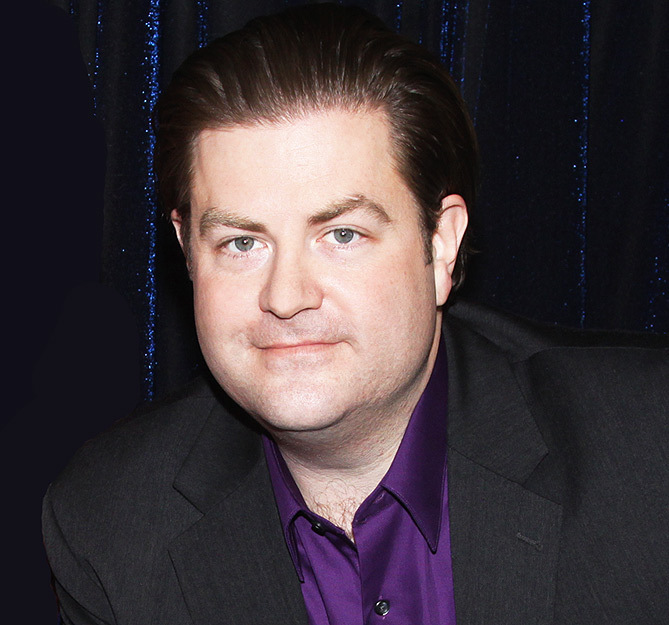 Do you think Billie Joe’s return to American Idiot will keep the show afloat? Take solace with other concerned Rushers in the comments below. Let’s all have a group hug!